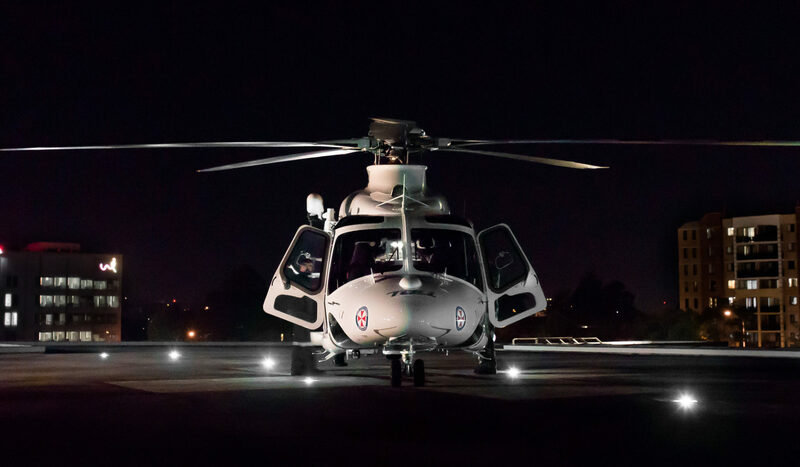 As part of Toll Helicopters’ move to provide training excellence to the aviation industry and set a new standard in quality and training, they developed and received Registered Training Organisation (RTO) status, enabling them to formalise its training under Vocational Education and Training (VET) The March edition of Australian Aviation saw an article about ACE. 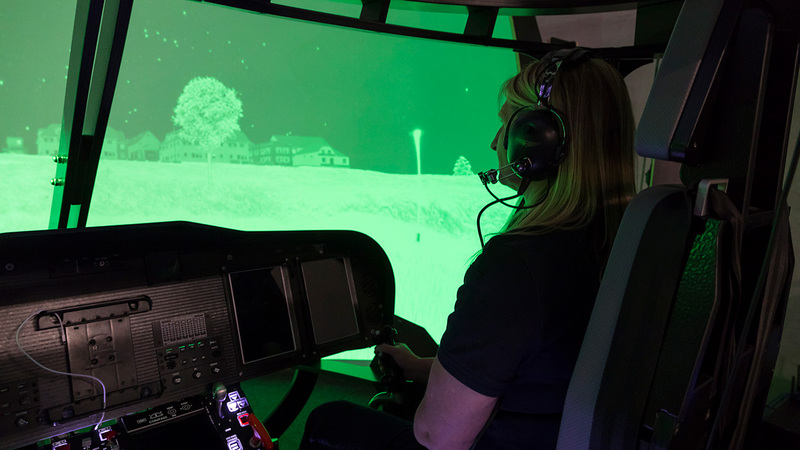 Entitled ‘Ace-ing it up’, the article focused how the simulation and virtual reality training devices at the purpose-built Aeromedical Crewing Excellence Training Centre helps prepare crews to save lives. 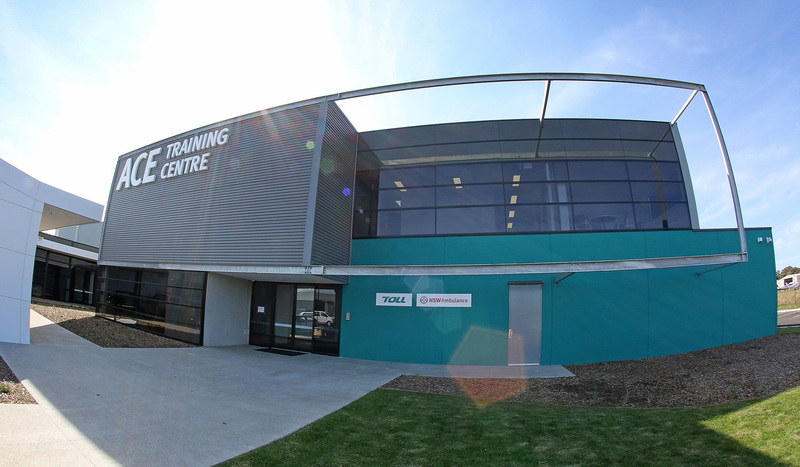 To do that, the training centre was designed to help achieve those objectives. 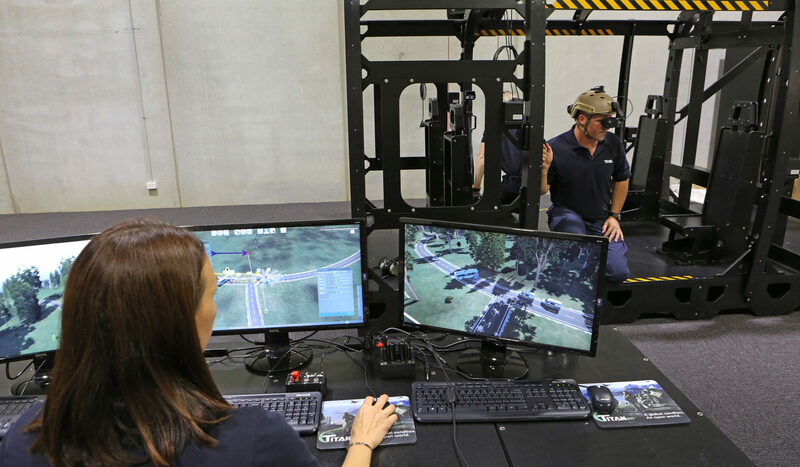 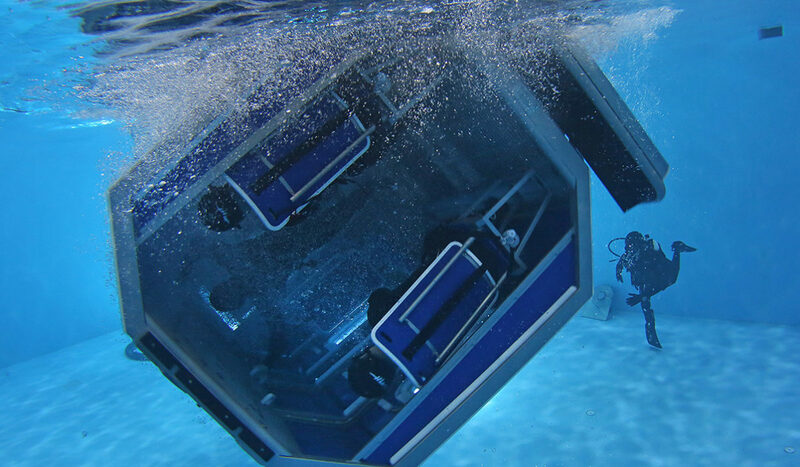 It also differs from other EMS training throughout the world, because of its focus on human factors – ensuring decision making and actions are consistent through the industry. 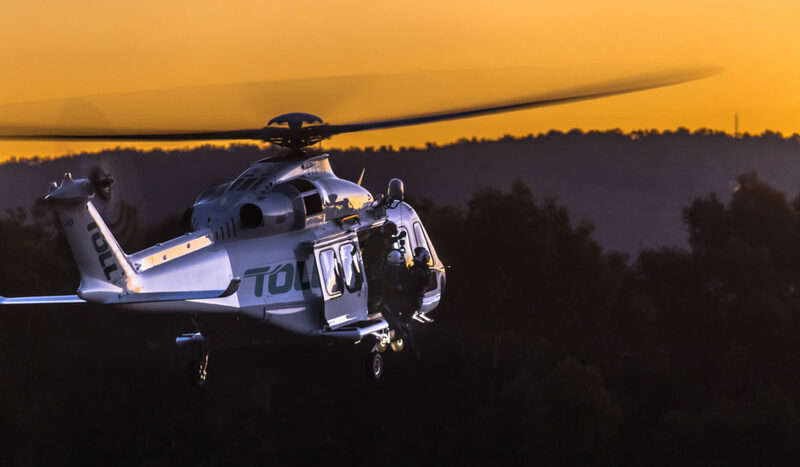 A former Air New Zealand 747-400 pilot himself, Delany draws parallels with his airline training to the level of training Toll Helicopters’ is achieving with its ACE program, particularly around human factors. 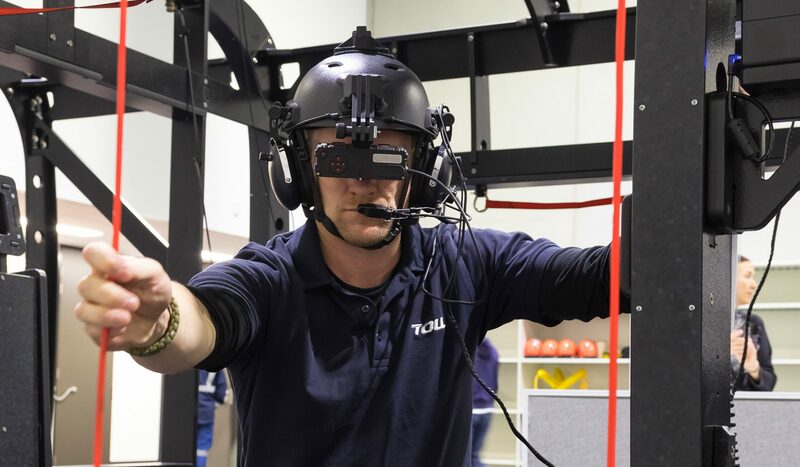 It’s something that we take very serious at ACE, which is reflected in the fact that three out of our ten full time instructors are dedicated to human factors training.